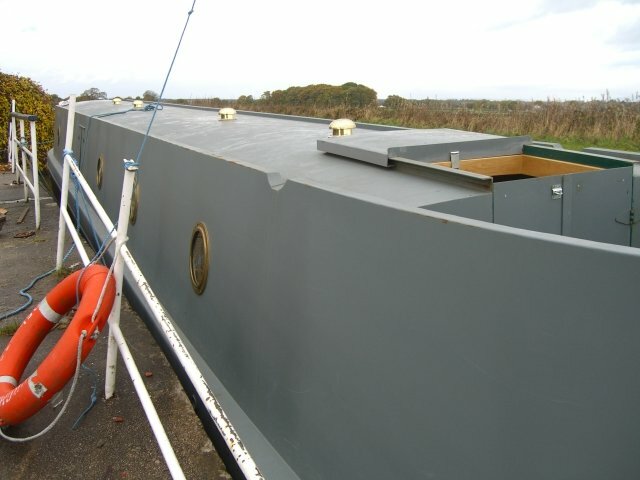 The Josher Semi-Traditional, features unique double skinned side panels with no sharp edges, rear lockers, external rear doors and other features expect with a show winning builder. The engine is accommodated in its separate area, making it far easier to maintain. 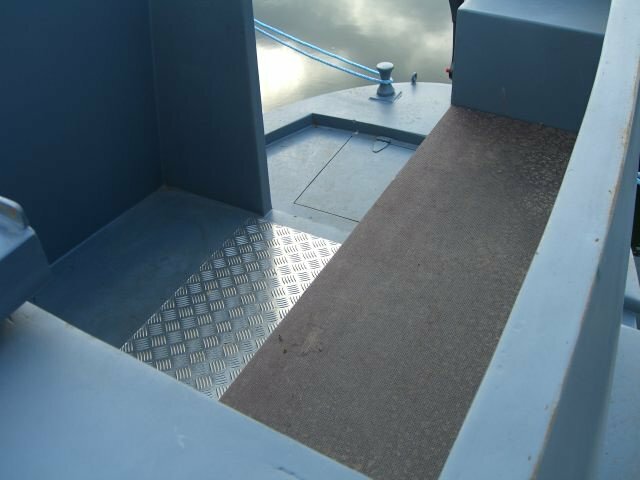 The boat has easy access from the rear or bow and, is suitable for a number of different layouts. This boat is designed and developed by the same team of experienced shell builders who produce the Jonathan Wilson and Tim Tyler bespoke hulls. 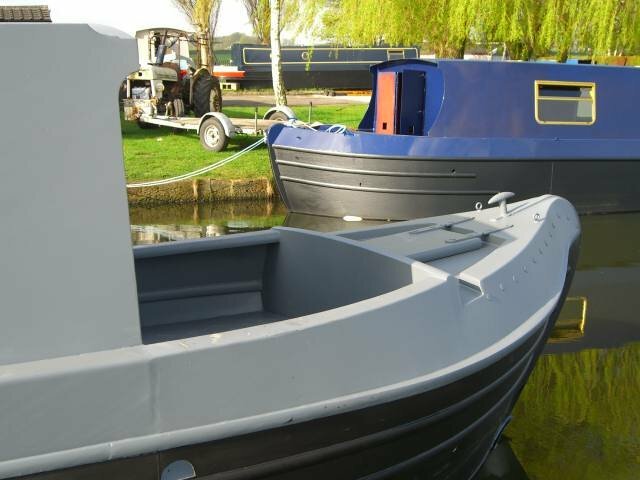 With fabulous looks and style the Josher boasts a host of traditional features including the longer front bow deck for more outside space, imitation rivets design and balanced tiller. 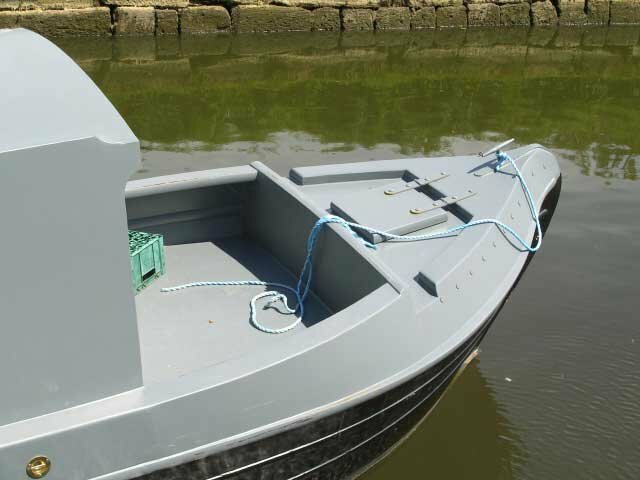 This boat combines years of experience, great skills and dedicated workmanship. 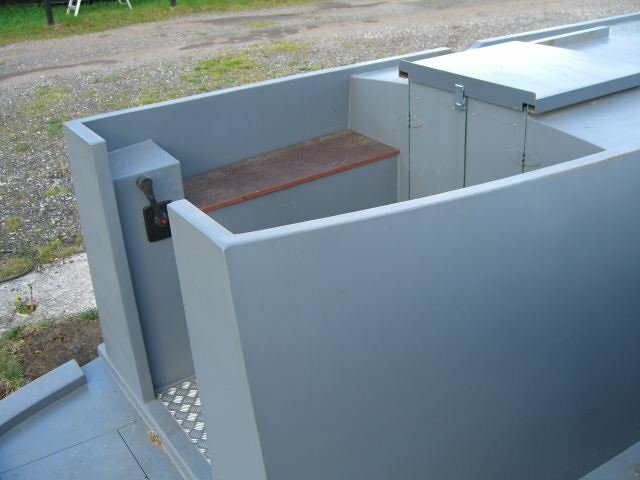 The hulls are built in the style of the Birmingham square hulls with specially manufactured 208cm (6’10”) steel base plates (other builders use the standard 200cm plate) this giving approx 3″ (70mm) more width at floor level! 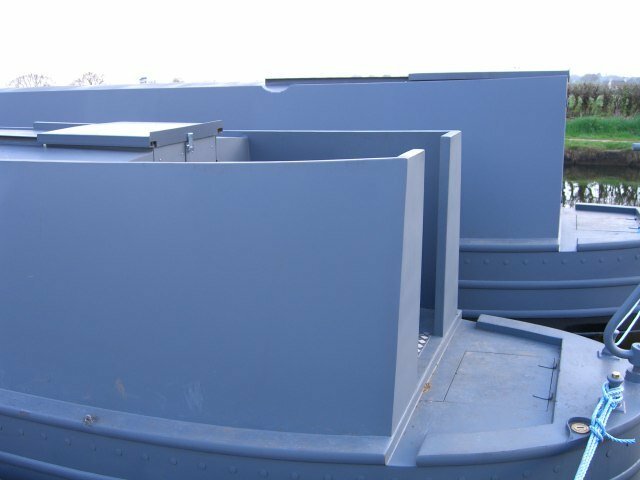 Boats are built using only BSEN 10025 certified steel, to a 10.6.5.4 build spec, then fully primered and blacked with 2 pack jotunmastic 87 coating. 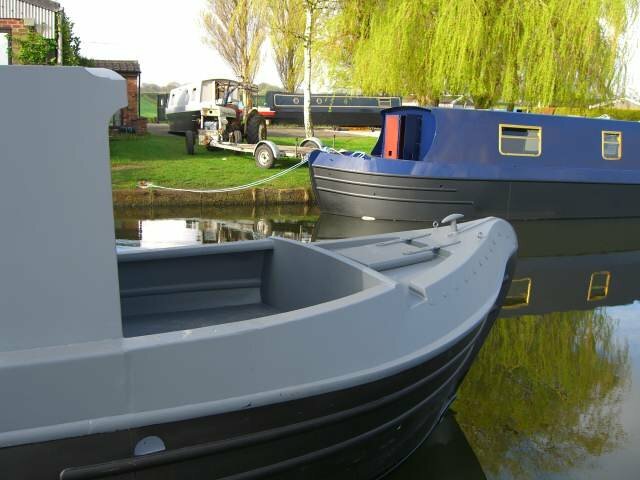 So combined with the uniquely designed swim, generous headroom and other features, these boats represent exceptional quality and value for money for customers who want that extra.